This chapter looked at the old debate of relativism and universalism on human rights. The author agreed with Jack Donnelly that radical universalism or radical relativism has gradually lost its charm. Universal human rights have to be always confronted with and situated in regional particularities. 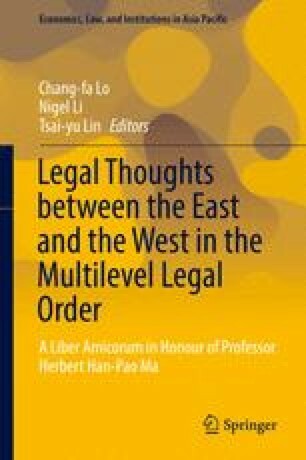 The first key divergent part is whether the emphasis should be placed on the universality of human rights or on the particularities of the regional context. The Vienna Declaration and Programme of Action opts for the former, whereas the Bangkok Declaration favors the latter. This fundamental difference has significantly determined and shaped the course of the development of a regional human rights mechanism in the ASEAN context. With the adoption of the ASEAN Charter, an ASEAN human rights mechanism can find its legal basis in this fundamental (constitutional) instrument. Nonetheless, the Charter does not articulate the precise form of an ASEAN human rights body but leaves it to the discretion of national governments. By defining the terms of reference, the ASEAN Member States have effectively downplayed the shape of an ASEAN human rights body and made it more a human rights promotion body than a protection one. Moreover, whereas the ASEAN adopted the ASEAN Human Rights Declaration in 2012, regional particularities prevail over the universality of human rights. So far the ASEAN has traveled; so little it has achieved. The ASEAN human rights discourse is still haunted by regional particularities which jealously guard sovereignty and value the noninterference principle.